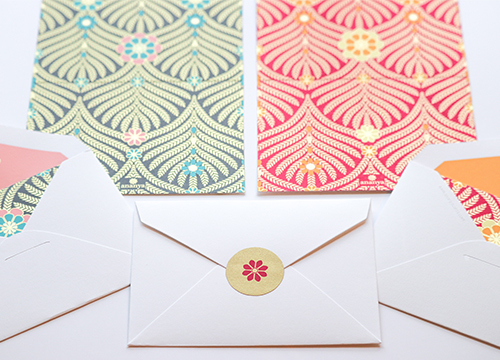 Have you noticed recently that there’s a letter writing revival going on? Yes people, pen and ink and beautiful paper are enjoying a renaissance. At Ananya it’s definitely a revival that we are absolutely crushing on. Who doesn’t love receiving a beautifully written note on gorgeous paper? We’ll take that over a text message any day. 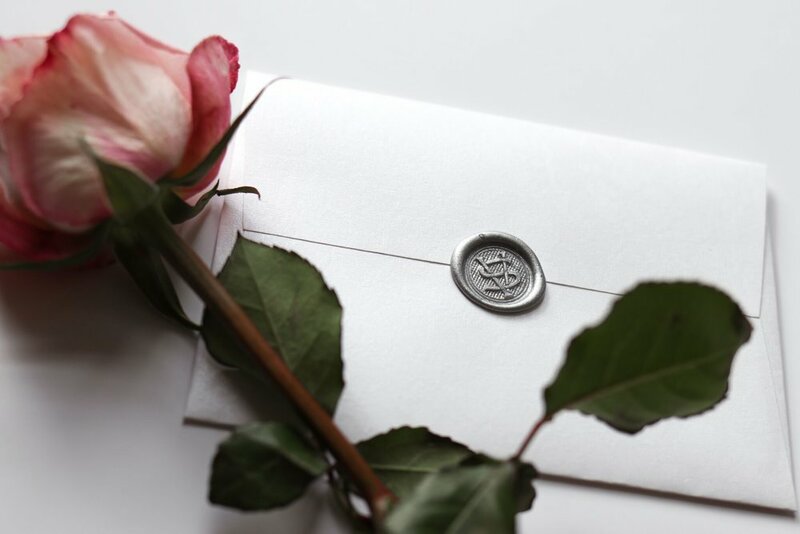 When we say we love receiving a letter we do, of course, assume that the letter will be written on paper worthy of the effort involved in hand writing those precious words. For timeless elegance, think of heavyweight (at least 100 gsm) cream, ivory or white paper. Create something special with personalised monogrammed writing paper and envelopes. You just can’t go wrong. 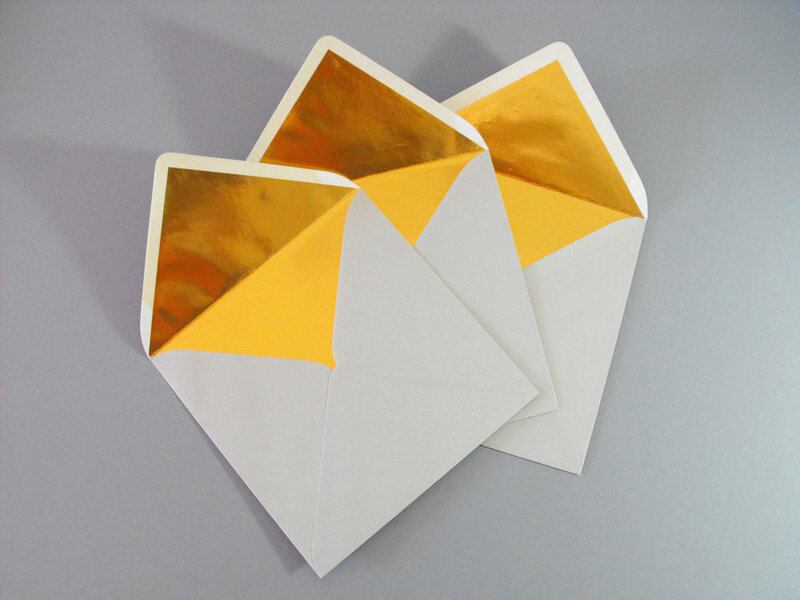 But, if you want colour, try envelopes lined with your favourite colour, or bold writing paper in contemporary colours. We love cobalt blue, hot cerise or deep emerald green; bright without running the risk of your recipient developing an instant migraine. If, like the team here at Ananya HQ, you’re a visual person, you might include a hand drawn artisan card as a lovely memento. Finding the right words for a handwritten letter may seem like a gargantuan effort at first. And you’re right, it does take effort compared to a quickly fired off text or e-mail. When you write a handwritten letter what you’re actually saying is that you value the love and the friendship of the person that you’re writing to. You’ve taken the time to consider your words and you’ve taken pleasure in writing the letter. If you have barely picked up a pen since schooldays, using a ballpoint pen to write may come easier. At Ananya HQ we are big fans of fountain pens. Why? To write with a fountain pen is to experience a slower, more considered pace of life that has a frisson of romance associated with it. You can’t backspace or delete, so each and every word is considered and beautifully written. 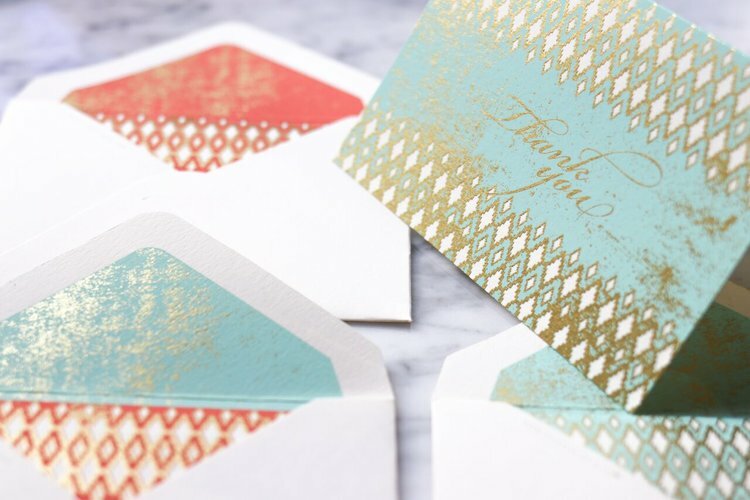 And when it comes to receiving a handwritten notecard, what a joy it is to see something so special in the mailbox or on the mat by the front door. It’s akin to receiving a small exquisite gift, complete with the delicious anticipation of who it may be from. For our MD Vaishali, reading a handwritten letter or notecard from a friend or loved one is worthy of putting aside special time to read it. This isn’t the moment to read in a hurry, it’s time instead to find your favourite spot, sit back, relax and read. Whether you are a writer or a recipient, at Ananya we hope that you enjoy the art of letter writing. Please do let us know in the comments below.